Owner and Chief Instructor Greg Gargas picked up his first Martial Arts book from the public library in Peabody Ma. when he was about seven years old in the mid 1960's and from there learning and practicing the Martial Arts has become a life long journey. He has been promoted 9 times to various degrees of Black Belt in 4 different styles of Kenpo Karate and Jiu-Jitsu blends, is a certified instructor from the National Institute of Pressure Point Fighting and is currently training in Brazilian Jiu-Jitsu with instructors from the Brazilian Top Team. He currently holds a 5th Degree Black Belt and has created and teaches a unique street effective fighting system that combines many of the techniques he has learned over the decades. Named "Gargas' 3 Point Martial Arts System", this unique blend of the arts is safe to learn and creates overall good health for all students that train at Gargas' Martial Arts (GMA). He began his school in 1986 and then had a grand opening a year later. The school has grown and GMA has evolved ever since. Greg and his wife Lynne live in Pepperell and together have four children and three grandchildren. Instructor Jon Sweatman is a 4th Degree Black Belt from GMA. 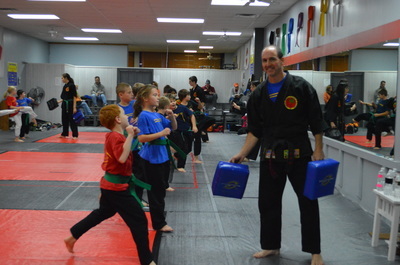 As a past karate tournament champ and a retired high school biology teacher, Jon continues to dedicate himself to helping young (and older) students at GMA become the best martial artist and people they can be. Jon is clearly an asset to the school. 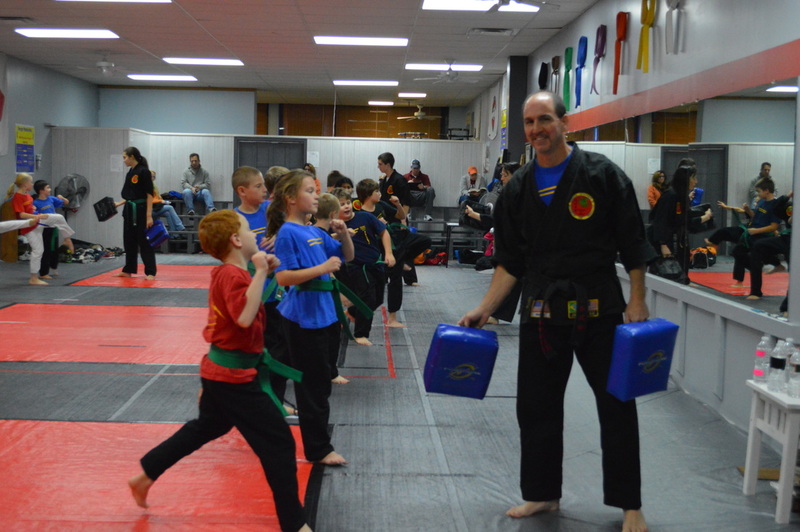 Jon has been an integral part in many of our students attaining a Black Belt. Instructor Erica "Riki" Rielly is a 3rd Degree Black Belt from GMA. Riki assists in teaching the different kids classes and plays a big role in preparing all intermediate and advanced students for their belt promotions. A past tournament champ in kata, she is our go to instructor when people need help learning their kata. Riki is also the owner of ﻿Therapeutic Massage of Pepperell ﻿ (TMP) which operates within the same building. TMP has proven very beneficial to many of the students and their families. When we've got aches and pains..... we talk to Riki. Instructor Nicole Erickson is a 2nd Degree Black Belt from GMA. Niki has won and placed in many BJJ and karate tournaments over the last many years. She continues to train at GMA , but has trained and continues to train anywhere she feels will make her a better martial artist. We always welcome any new techniques she brings back to GMA. Assistant Instructor Sarah Stevens assist the Instructors every afternoon and evening with the younger kids. Sarah started in 2008 when she was thirteen. Sarah became a GMA Black Belt in 2016 and is a great role model for the younger kids and is a valuable asset to GMA. She is presently going to college to become a grammer school teacher and we're sure she'll be a good one. Leaders Club - These young assistants are 11 - 15 year old green and brown belt volunteers who assist the instructors with the 5-10 year old beginner and intermediate students. By helping the younger students, these leaders develop more patience and learn that kindness is a strength, not a weakness. Many of these leaders develop into effective instructors (even though they're not Black Belts) and end up working as Assistant Instructors by time they're 16 years old. Many times these Assistant Instructors have 10 plus years of experience at GMA and many of them go on to become our Black Belts when they're about 18 years old.